WESTPORT, CT—Shedding light on the formative years of the late actor and philanthropist, researchers cataloging the personal archives of Paul Newman confirmed Friday they had uncovered a long-forgotten salsa from early in his career. “Though he was clearly still getting his footing at the time, one can see in this mildly spiced salsa a young man honing his craft and learning to master the raw garden vegetables and fresh seasonings with which the name Paul Newman would forever become associated,” archivist Clement Atherton said of the tomato-based chip dip, which was never distributed beyond a few small markets and was found in a vault among bottles of salad dressing, packets of microwave popcorn, and a jar of what appears to be an initial attempt at Sockarooni pasta sauce. “This salsa was truly lost to time, with none of Newman’s biographers having so much as mentioned it. 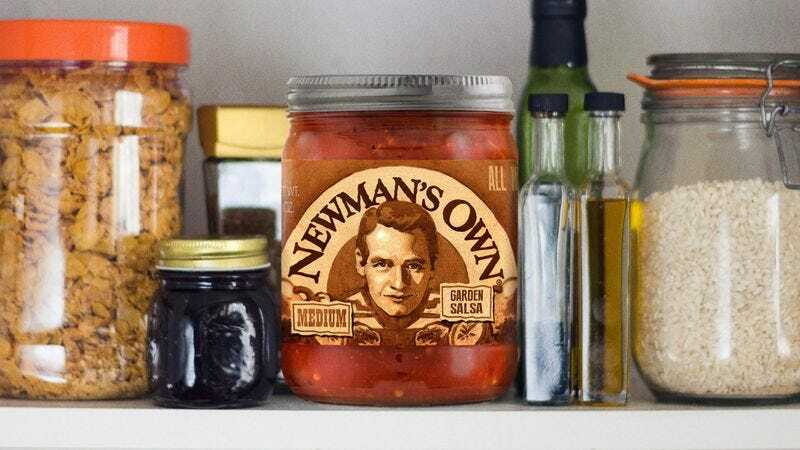 Luckily it has been kept in cold storage, so most of the peppers, onions, and cilantro have been preserved, and their original colors haven’t faded too much.” While Newman’s estate would not comment on a planned release date for the decades-old salsa, a spokesperson did confirm that 100 percent of any royalties and after-tax profits would be donated to charity.